Late is late is late, because when life throws a literal truck at you… well, there’s not much you can do. 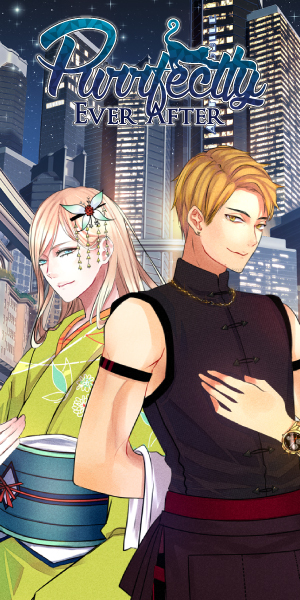 On February 13th, Voltage announced that they would now publish their otome games under the “Otome Romance umbrella”, calling it a “rebranding [that] includes a top-to-bottom redesign of the company’s website, logo, graphics, communications, and correspondence.” While Voltage hasn’t said in concrete that this will be a full rebranding move from “Voltage Inc.” to “Otome Romance”, many fans have already shown disappointment at the new name, calling it “generic”, “bland”, and “lazy”. The change also suggests that Voltage will no longer be releasing anymore games under their PARTY label. 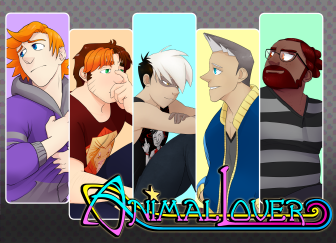 With no official word from Voltage concerning this, we can only wait and see what happens. 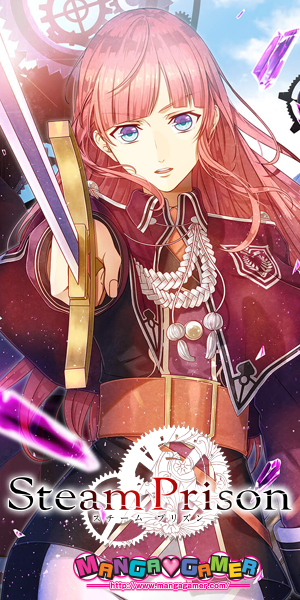 Ayakashi: Romance Reborn plays as a story with a gacha. Pull a gacha and you receive cards as prizes, which you can level up while “exploring” (as I call it because I’m lazy) the Capital. This consists of playing a small mini-game (which has an auto function in case you don’t want to keep looking at the screen) that gives you the chance to get mini-stories and jewels. You can use the jewels to unlock skills, costumes, and more stories by using them on each card. “Exploring” also allows you to Rank Up, or raise your player level, which rewards you with Keys. Keys are required to progress through the main story. The story portion of the game features partial voice acting by popular seiyuu as well as Live2D animation for the main cast. I haven’t played it enough to get the concrete gist of it, but I do wonder how it plays as far as with the characters go. The story is interesting enough, but I’m honestly afraid the gacha portion of the game will take priority. 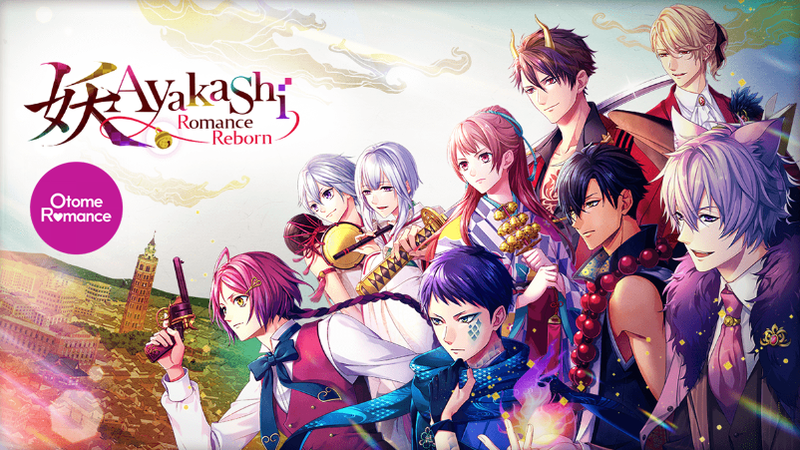 You can follow Ayakashi: Romance Reborn on Facebook and Twitter.